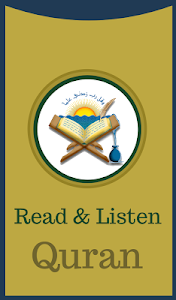 Holy Quran to read or listen online and offline very much interesting app for you to listen quran. 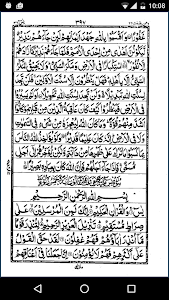 - Translation of Quran in English for understanding the meaning of the Al-Quran. - Besides English, Quran Translation in Urdu, Spanish, French also included in application. 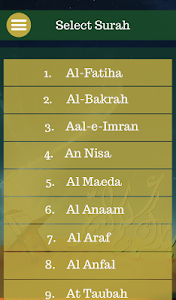 - Use “Go to” option to find a specific ayah. 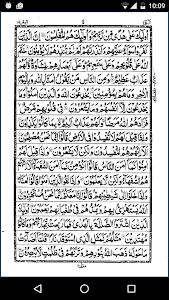 - Search for Surah using search bar. - All 114 Surahs of Quran are in order. 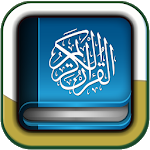 - The app teaches you how to read Quran with Tajweed by utilizing audio recitation and transliteration features. - Transliteration of Quran to help you get hold of the pronunciation of words. - 3 different Arabic fonts to choose from. - Change the font size as you like. - Select to display translation and transliteration. - Quran is divided into parts. - Go to any page. Similar to "Read and Listen Quran Offline"